The reason why Himachal Pradesh is a popular trekking destination is primarily because of the spectacular views one witnesses. 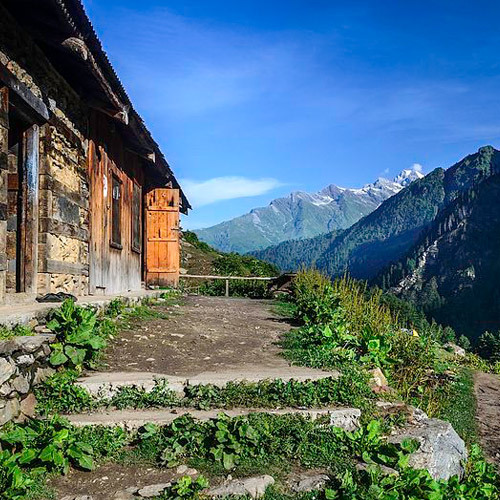 The Himachal trek region will leave you in awe with its scenic trails combined with relatively challenging terrain in a high altitude environment. Whether you’re an amateur or an expert, trekking here has a little something for everybody. 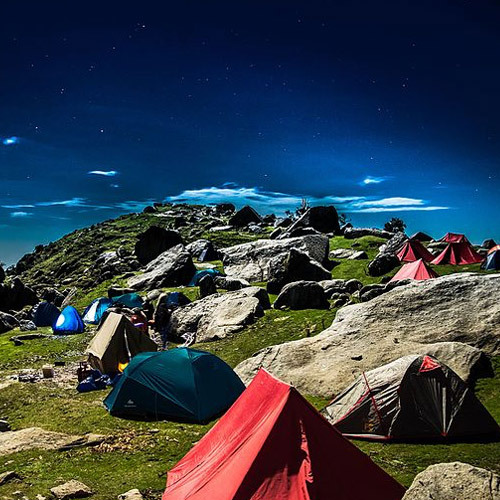 The most popular Himachal trekking tours are the Hampta Pass trek, the Chandrakhani Pass Trek, the Indrahar Pass trek, and the Bhrigu Lake Trek. 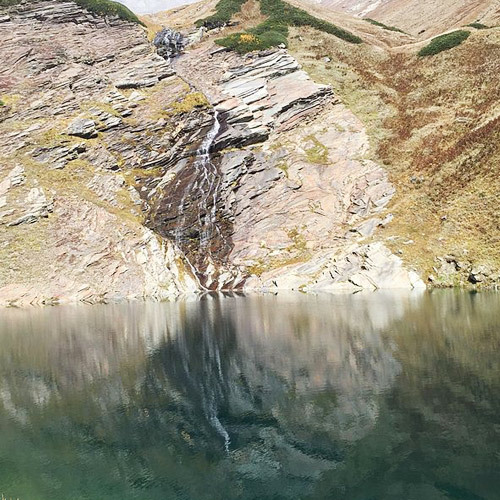 To start off easy during the summer time, the Bhrigu Lake is a great option. 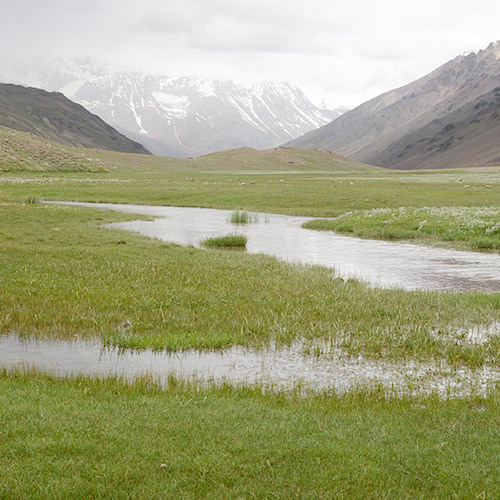 Soak up the serenity of the lush green meadows, with a lake nestled in the middle of it, at an altitude of 14,100 feet. If you’re a beginner, this is the Himachal trekking tour you should book. This adventure, dotted with wildflowers, is easy, with some steep sections to provide a light challenge. The lake nestles in a hollow at an altitude of 14,100 feet, in the middle of a meadow. Every day, depending on the weather, the lake changes colour, turning a deep royal blue on some days, and shimmering green on other days. 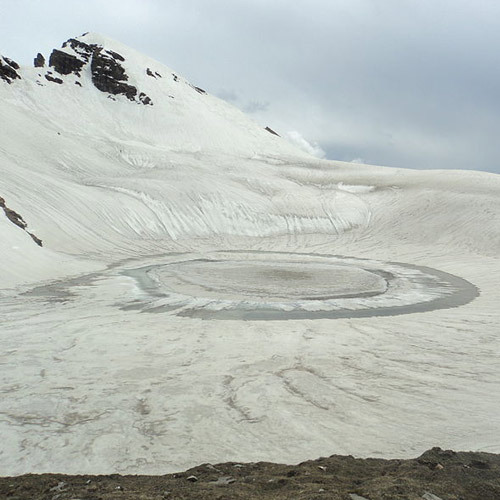 Bhrigu Lake is one of the few glacial lakes that are easily accessible, and don't require days of trekking to get to. 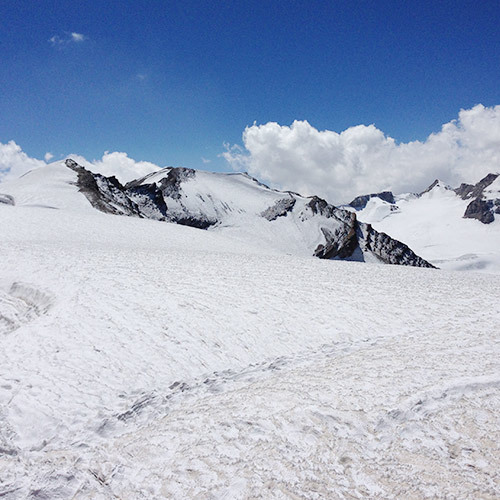 The Hampta Pass Trek serves as a crossover from Manali to Spiti Valley. No other trek in this region offers the kind of dramatic changes in landscape throughout the journey, that this one does. From the lush green Kullu valley, the Hampta Pass climbs up to an overhang, which looks over the vast, desolate, barren Spiti Valley. You will notice this all along the trek, where one side will be barren and the other side, lush green. 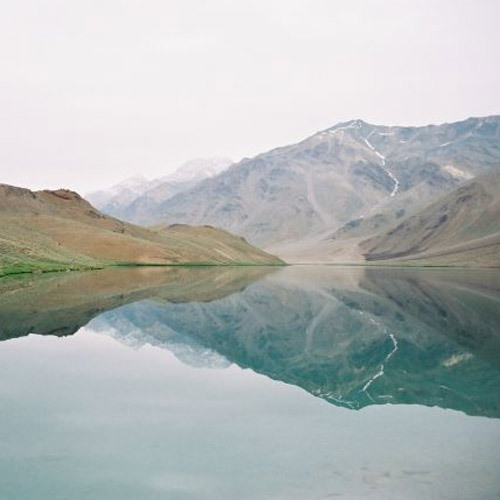 The showstopper however is the visit to the turquoise Chandratal Lake. 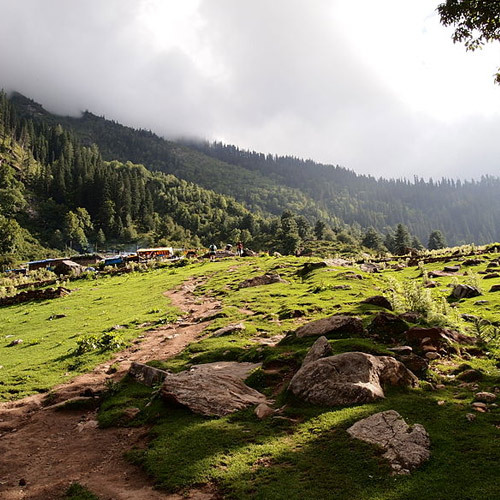 This scenic trek takes you through the gorgeous landscape of Kullu over 4-6 days. In any month, this trail is beautiful, but during the winter, it turns into dreamland. The snow weighs down the branches of trees, lends a soft muffled quality to the sounds around, and caps the peaks around. You'll trek through the alpine meadows, up to the Pass. Because of the steep incline, this trek is rated at moderate difficulty. You can expect some good climbs, but you're always free to go at your own pace and take as many breaks as you want. 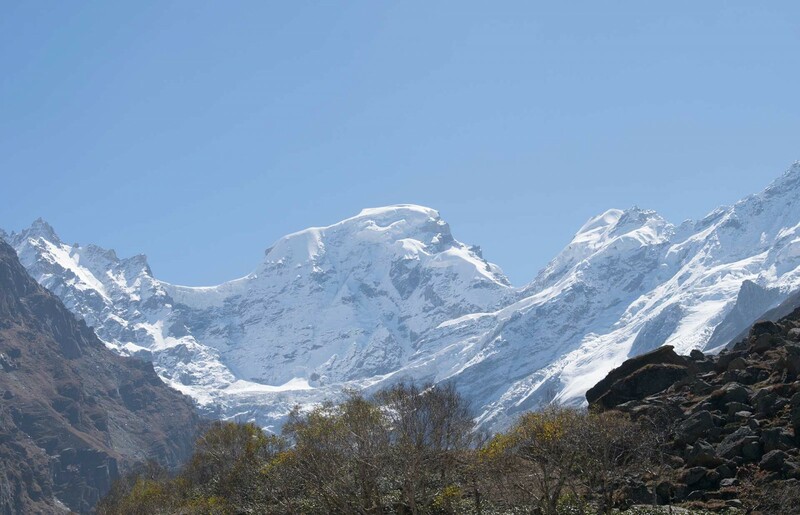 When it comes to trekking in Himachal, this is one of the prettier treks in the region, and is suitable for beginners. 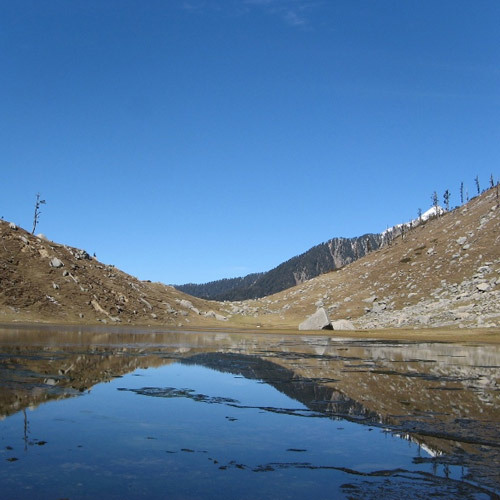 The Indrahar Pass starts from the charming Tibetan Buddhist town of McLeodganj. You’ll see shepherds taking their flocks over sprawling meadows, stay at gorgeous camp sites, and climb to 14,500 feet. You’ll also see the panoramic views of Pir Panjal Range, Mani Mahesh, Kailash Peak, and the Kangra Valley. Although trekking in Himachal is doable throughout the year, it has something unique to offer during every season. Himachal trekking tours begin from the period of June-October, when the flora in the valleys burst into radiant life under the rainfall. Trekking in Himachal during this time is easier, and very scenic. After September, there is a chance of snow, and the weather grows colder. Between December and February, there is snow on most trek trails, and you’ll be booking snow trekking in Himachal, which is a completely different Himachal trek experience altogether.